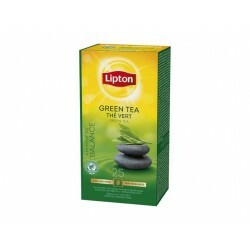 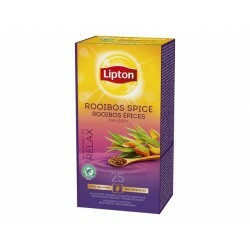 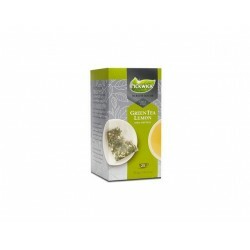 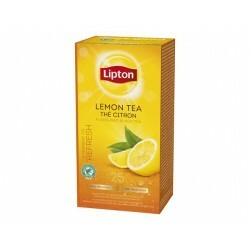 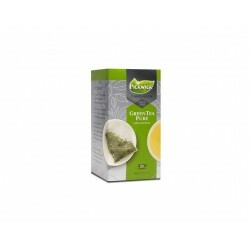 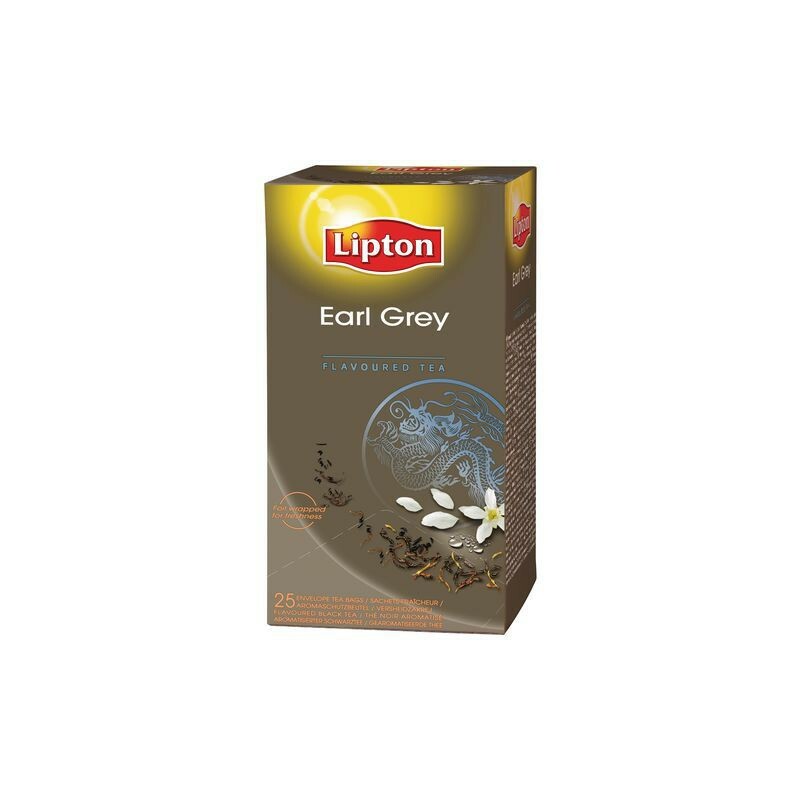 These Lipton® Green Tea Bags contain real tea leaves, which impart a strong, soothing flavour and aroma. 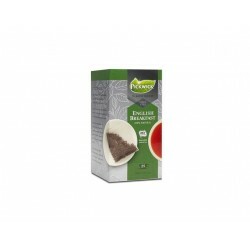 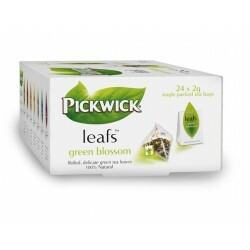 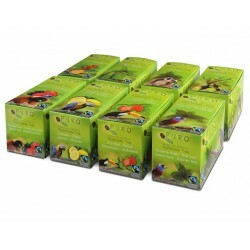 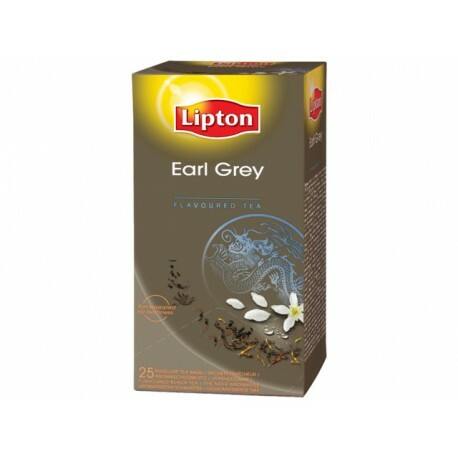 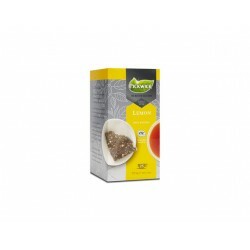 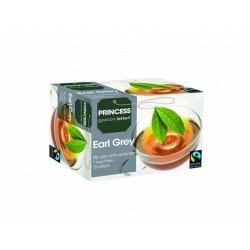 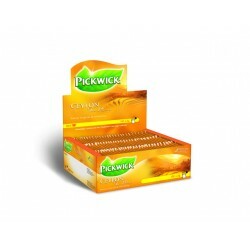 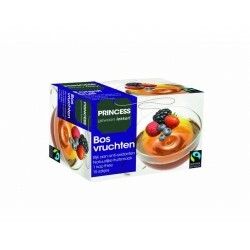 Enjoy every sip of this fresh, delicious tea, infused with carefully sourced tea leaves. 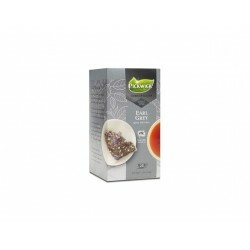 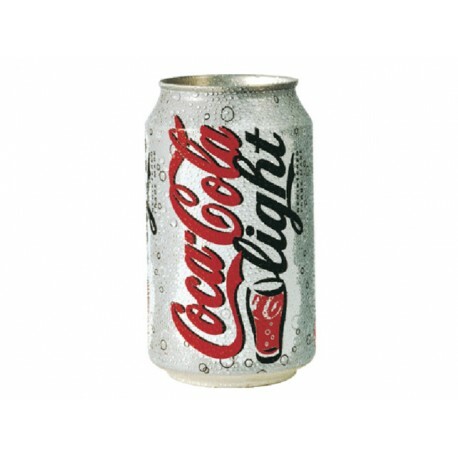 The relaxing effects of this drink will be a welcomed comfort, particularly when you feel drowsy or fatigued. 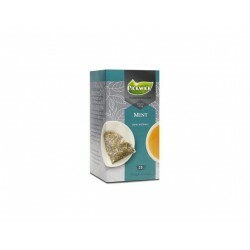 To prepare a cup, steep a tea bag in hot water for a few minutes before drinking it.